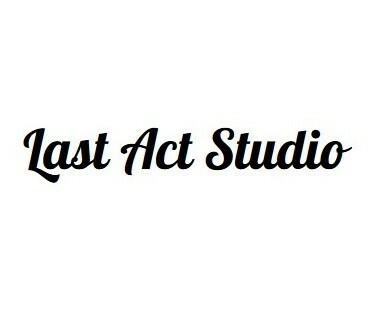 Last Act Studio is a performing arts studio located in Anaheim, CA. The studio caters specifically to acting, theater, vocals, and dance lessons. We also offer several other in house services such as: actor headshots, self tape auditions, and custom scenes for an actor's reel. Here at the studio we aim to educate, mentor, and develop each and every student within their crafts; all while encouraging verbal communication, self-confidence, and social interaction. They will learn how to be expressive in a safe and fun environment, and have a better understanding/appreciation for themselves and others within the entertainment industry. 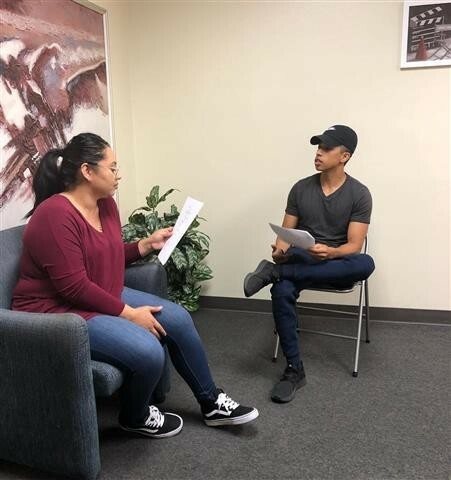 This learning facility was created as an actor's last stop; meaning, everything they would need to sell themselves to agents and the entertainment industry along with all the tools they would need to enhance their artistic abilities is provided behind our doors. An actor or performer would not have to look any further than Last Act Studio. Classes are led by industry professionals/educators and will provide students with comprehensive curriculum and programs. Our variety of instructors and class levels will meet the needs of aspiring beginners, as well as the seasoned actors and performers. We truly believe in promoting positivity and growth to our youth and also to our teens and adults. Here at Last Act Studio we believe each and every soul was created an artist and it is up to us to pick up the brush and paint our futures!